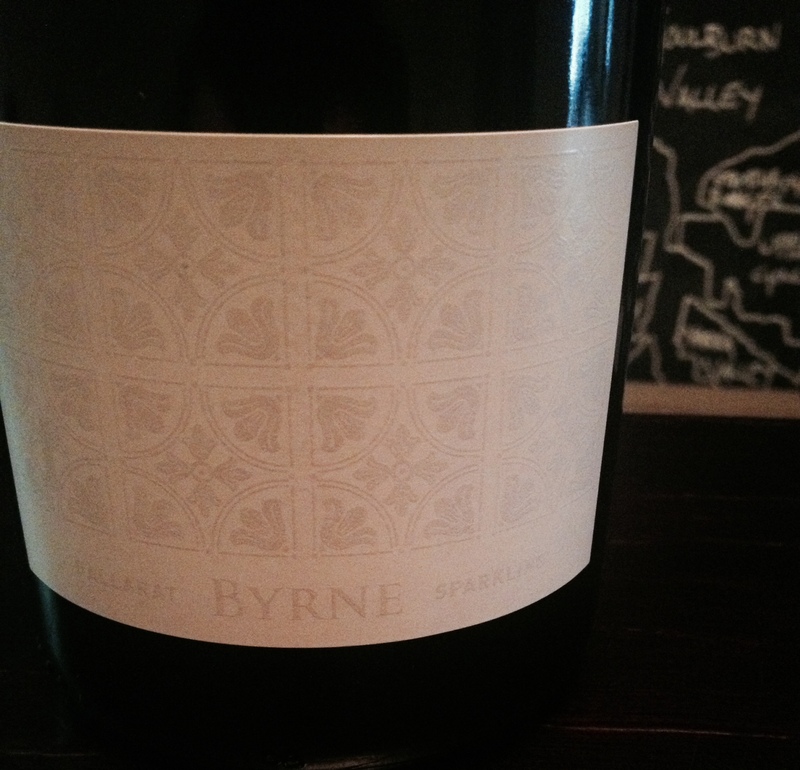 It’s very safe to say that Byrne wines have the best labels in Australia. Who else creates a fuzzy, flocked, crushed velvet like label I ask? It’s like a Dave Graney smokers jacket. It’s just ACE. Not only are the labels ACE, but most importantly the wine too is smoking hot; smoking hotter I reckon. 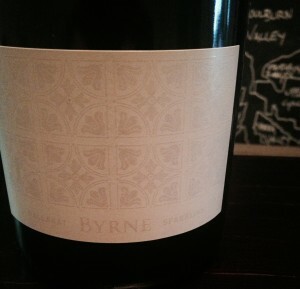 The Byrne Blanc de Blanc 2011 from the Myola Vineyard in the Pyrenees is Alexander Bynre (a newly moved in Brunswick local) first foray in to sparkling and what a debut it is. Crisp citrus notes on the nose are followed after a while by ginger bread and floral notes. The palate has a lovely soft bead that lends it’s hand to more soft ginger bread, citrus and green apple notes. Just smashing.